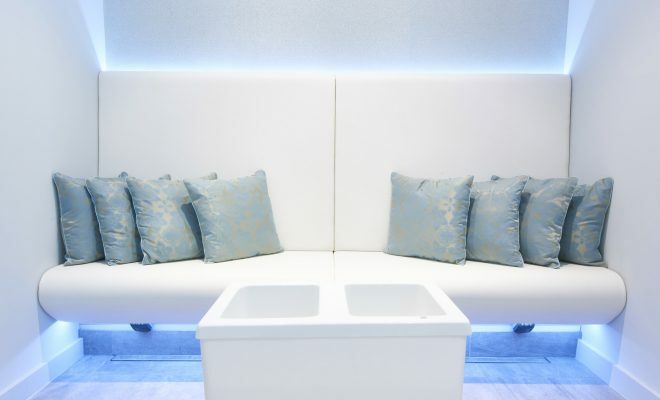 Britain’s longest established Health Spa brand, Champneys, has partnered with world renowned brand Thalgo to deliver new, innovative treatments as part of The Marine and Wellness Spa at Tring. Partnership with the French Marine Spa beauty company gives guests the chance to experience seawater therapy coupled with personalised marine treatments. Influenced by the French concept of treating the body with marine actives, Thalgo harnesses the riches of the sea so you benefit from powerful healing through revitalising and rebalancing properties vital for health, wellbeing and rejuvenation. 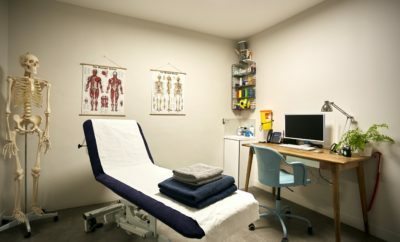 The personalised treatments, also known as “pathways” include: Wellbeing and Rejuvenation, De-stress and Revive, Detox and Cleanse, Slim and Tone. The cost is £129 per person, per journey. All treatments are concluded with a delicious marine tea to complement your journey. Below is an extract of what each treatment involves. – includes a collagen and hyaluronic-rich, anti-ageing supplement, an algae foot soak and a warm up in an infra red cabin. – designed to relax and ease tensions, energise and uplift. Includes an energising salt inhalation session, a full body scrub and body wrap. – drains and detoxifies via a mineral and vitamin-rich experience. Includes an algae and plant infused Activ’Detox shot, a body cleansing salt inhalation session, and a hydrotherapy bath with algae, to help increase circulation and eliminate excess fluid. – a firming and toning experience for heavy legs and stubborn cellulite on hips and thighs. Includes an algae foot soak to stimulate circulation and a slimming marine wrap with algae and foaming Pure Oxygen Active applied to hips, thighs and tummy. The name Champneys has been synonymous with exceptional standards in beauty, fitness, nutrition and holistic wellbeing since its doors opened in 1925, making it the UK’s first true health spa. 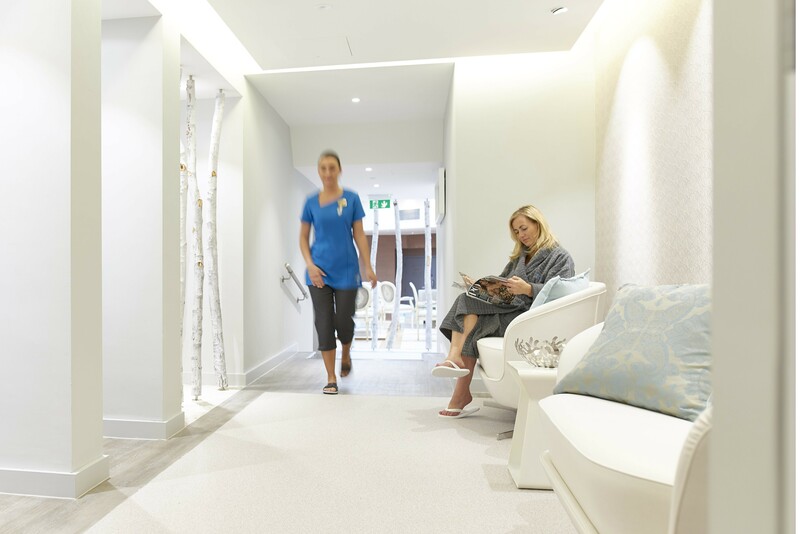 Founded on the philosophy that health, beauty and wellbeing are inextricably intertwined, Champneys’ pioneering concepts mean few spas can claim the heritage and traditions inherent in the Champneys brand. Champneys has four health spa resorts (Forest Mere, Henlow, Springs and Tring), one hotel (Eastwell Manor Spa Hotel in Kent), six city spas (Chichester, Enfield, Guildford, Milton Keynes, Tunbridge Wells, and St Albans), two beauty colleges (one in Tring and one in Holborn London) and a range of globally recognised products. Since 1964, Thalgo Laboratories have created Marine Products for Spa and Beauty. 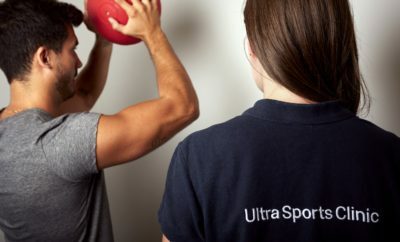 Working closely with renowned phycologists, the Thalgo Research Centre is the undisputed expert in Marine Intelligence, with over 50 marine active principles extracted and concentrated in exclusive ingredients with unrivalled properties in total affinity with the skin. Thalgo’s duty to minimise its ecological footprint means its Commitment to Nature is at the core of the brand’s DNA, and guides all stages of developments for Safe Beauty. This philosophy positions Thalgo as the world leader in professional marine cosmetics.